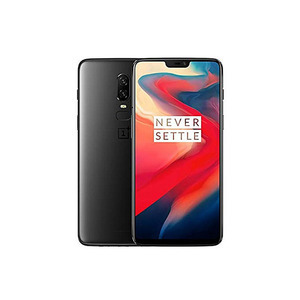 The Lowest price of Oneplus 6 in Pakistan is Rs. 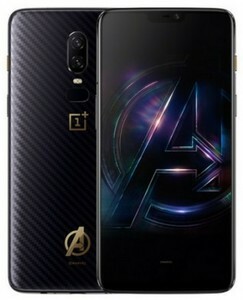 72,999, and estimated average price is Rs. 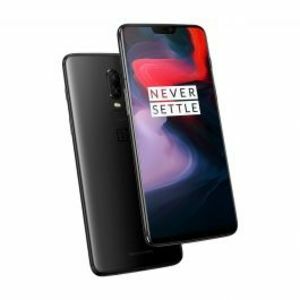 82,149. 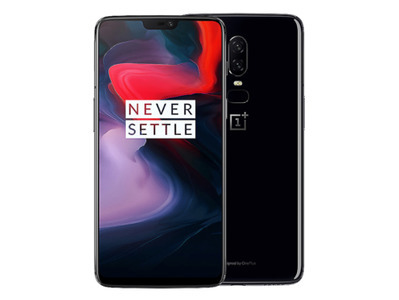 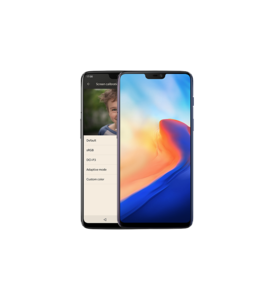 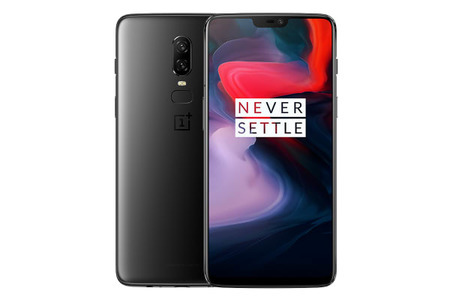 Get the latest price for Oneplus 6, Oneplus, and other products. 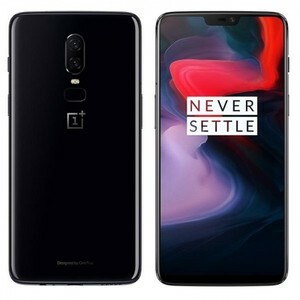 The prices are collected from the best online stores in Pakistan like Telemart.pk, Qmart.pk, Shophive - updated Apr 2019. 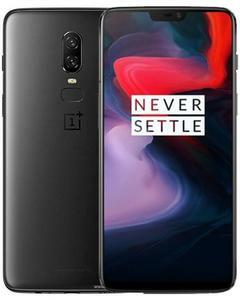 OnePlus 6 is the latest flagship by OnePlus that comes packed with a bezel-less 6.28-inch display with a resolution of 1080 x 2280 pixels. 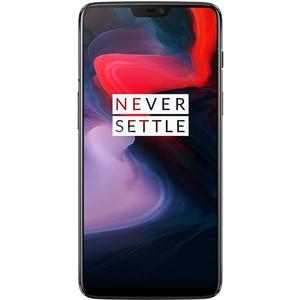 The OnePlus 6 features the latest Qualcomm Snapdragon 845 with an octa-core processor, Adreno 630 graphics, up to 8 GB of RAM, and up to 256 GB of internal storage. 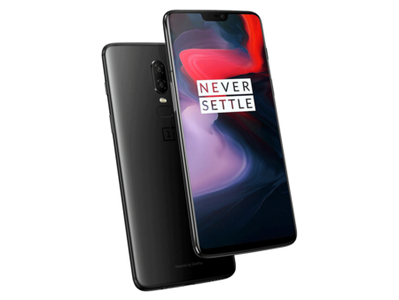 The exceptional camera on the OnePlus 6 is a Dual 16 MP back shooter with a 16 MP front shooter and it is regarded as one of the best smartphone cameras in the world.